Here is AT&T's updated statement on the matter, with clearer options for its customers: Samsung has notified us that they have identified a battery cell issue in certain Galaxy Note7s. 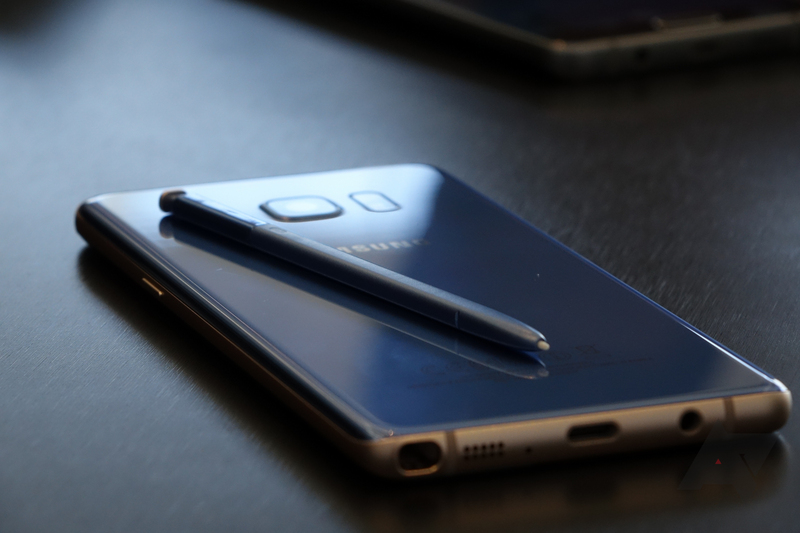 Earlier today, Samsung announced that it has stopped sales globally of the Galaxy Note7. T-Mobile has suspended sales of the device in all channels. We will update this statement as we have more information from Samsung regarding their exchange program for customers. We will share more details when they are available. Samsung has notified us that they have identified a battery cell issue in certain Galaxy Note7s. They have asked all retailers, including AT&T, to stop selling the device. They are investigating if the issue could lead to potential safety concerns. Because safety is our top priority, customers are strongly encouraged to exchange the Samsung Note7 for a new device. Customers with a Note7 may select a Galaxy S7, Galaxy S7 edge, Galaxy S7 active, Galaxy Note7 or any other smartphone, and may also return any Note7 accessories. If a customer chooses another Samsung device, he or she will receive a bill credit of $25 per device. Customers will be also able to exchange that interim device for a new Note 7 in the future. That process will be shared as soon as it is available.